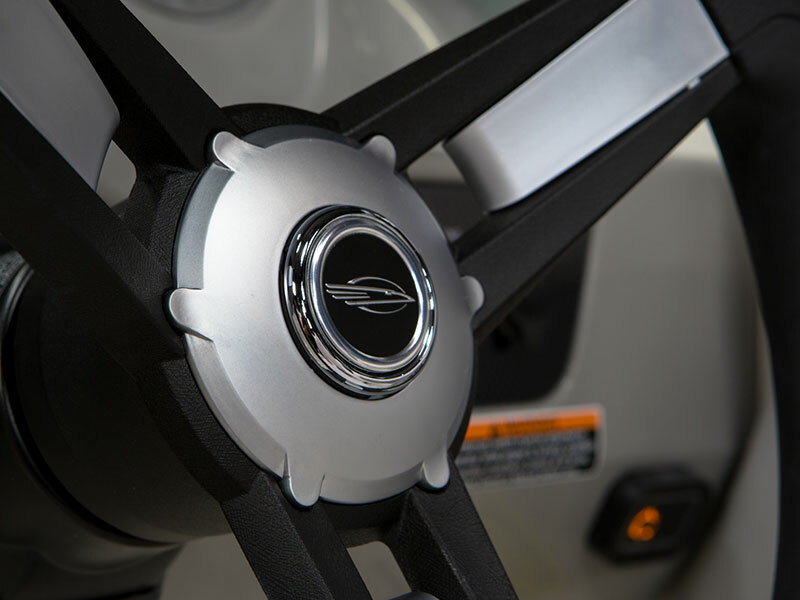 Endless surf means endless fun with the Malibu Surf Gate™. 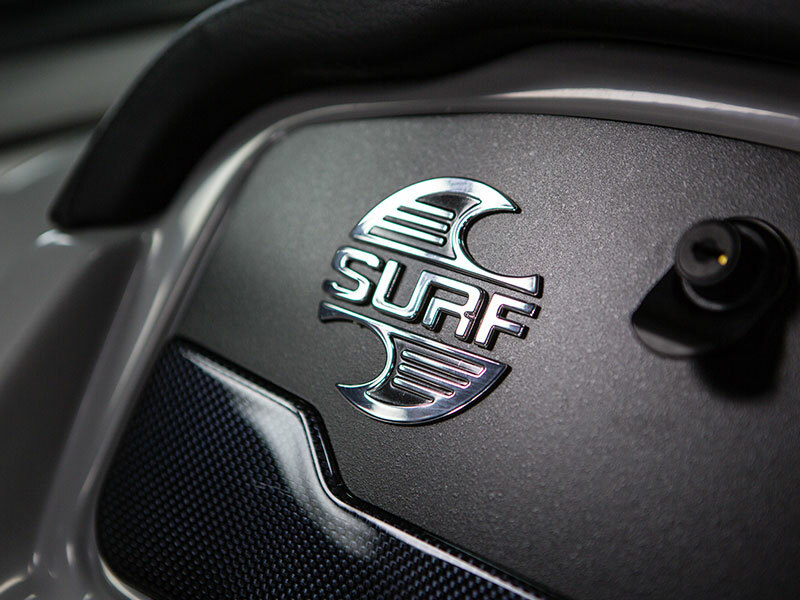 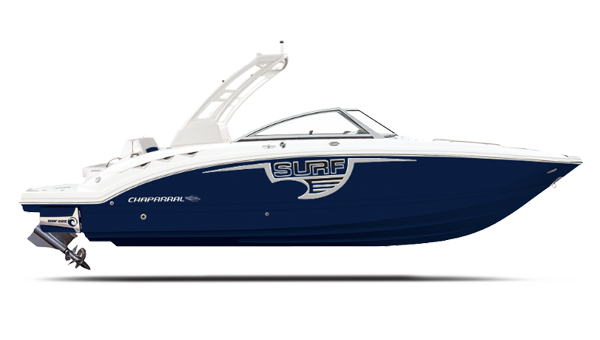 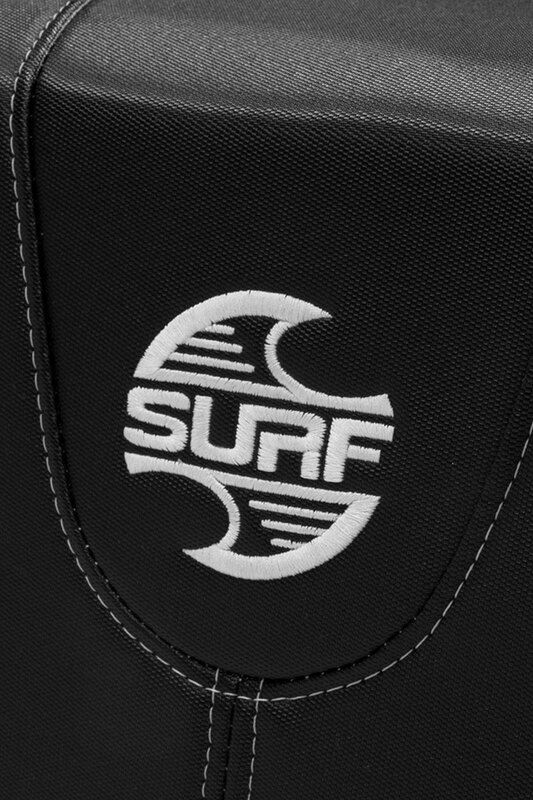 The 23 H2O Surf is equipped with the patented, hydraulically operated Malibu Surf Gate™ which transforms water-sport wakes into the most surf-able and customizable waves possible. 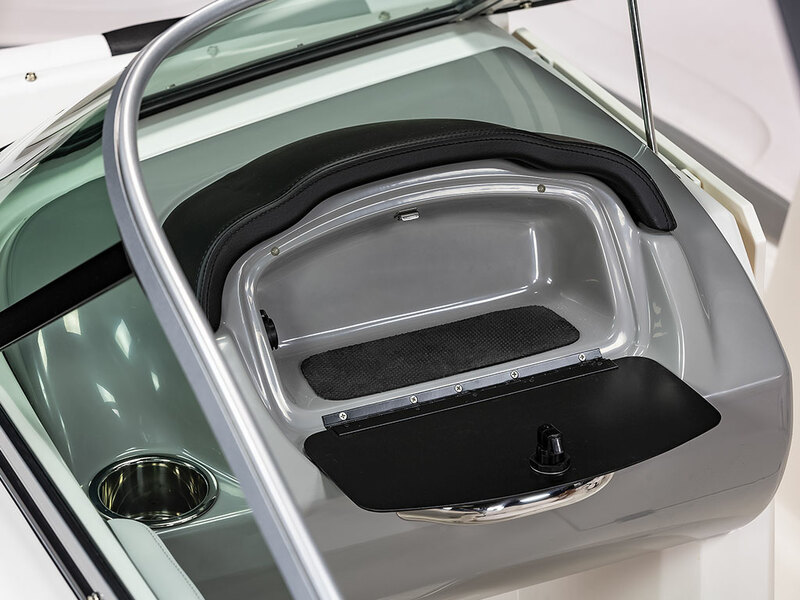 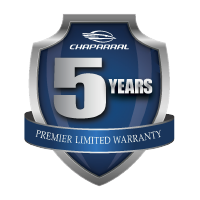 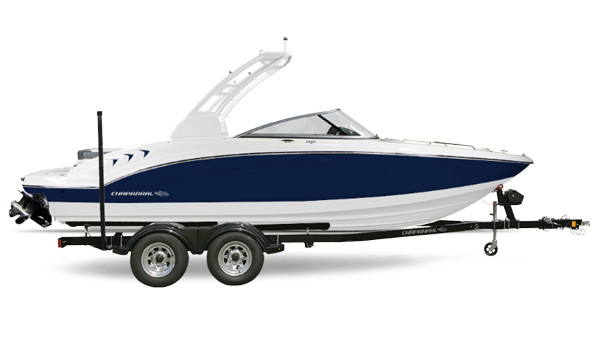 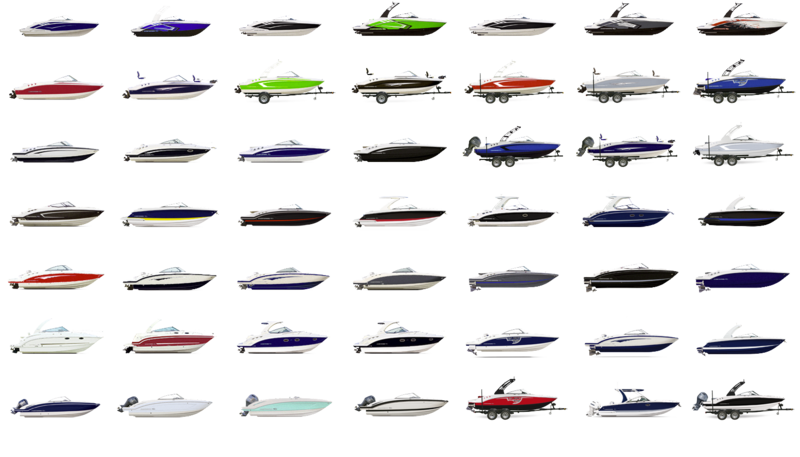 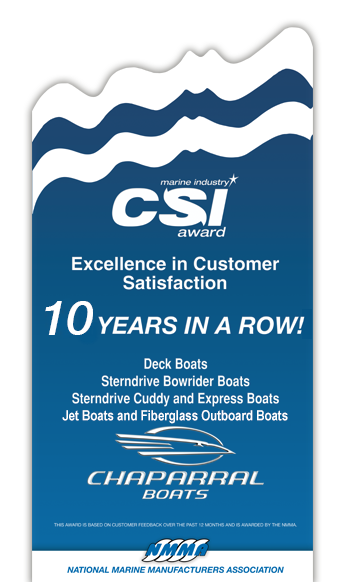 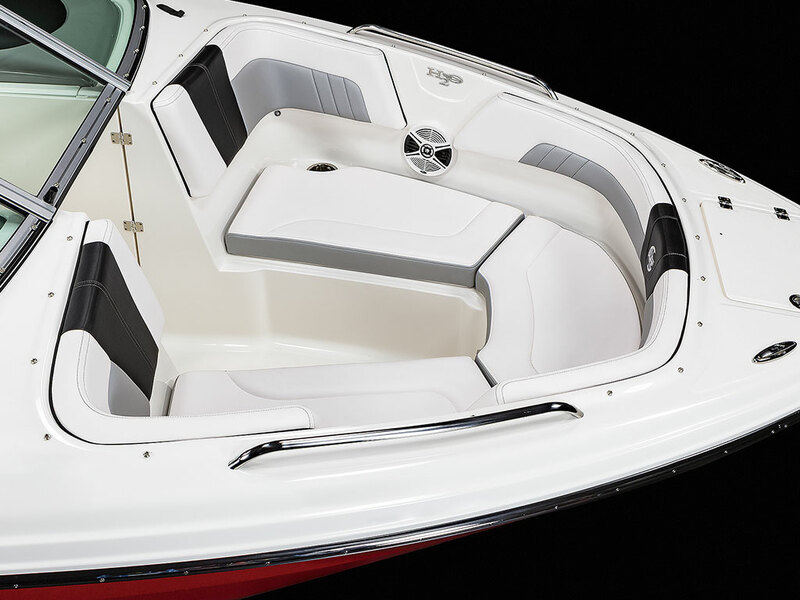 Spend more time on the water with the ability to transfer from side-to-side without having to change ballast weight. 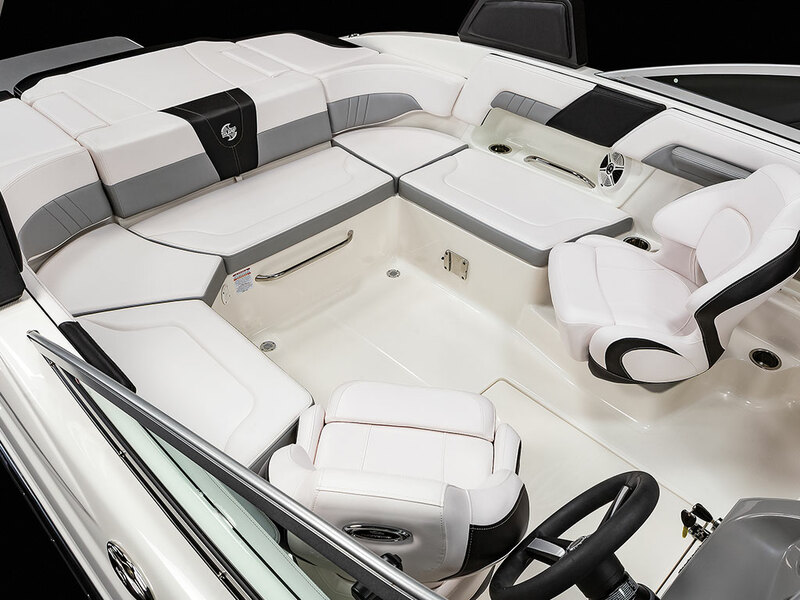 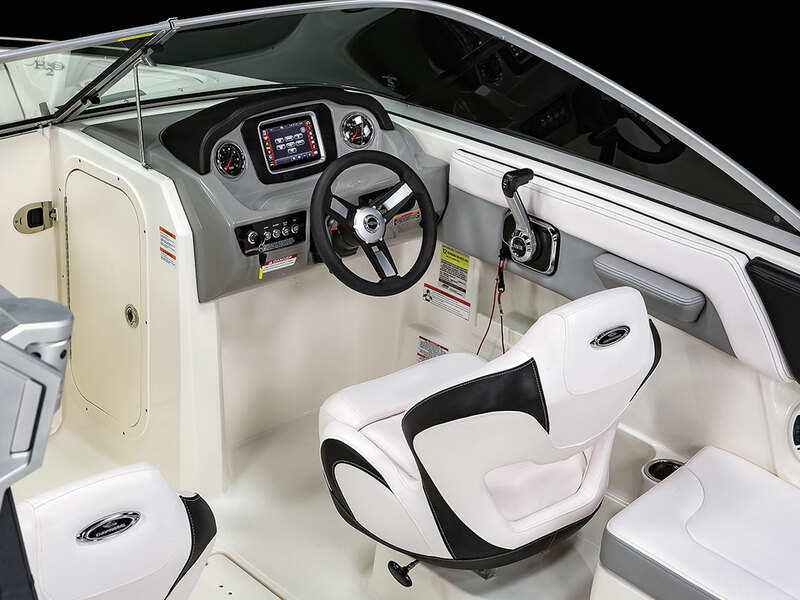 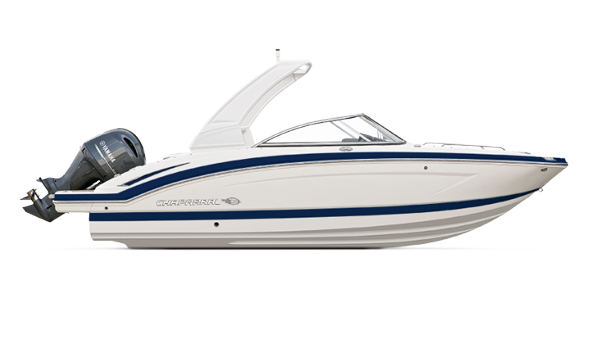 Control the direction of the wake easily from the touch screen controls or from the optional wristband.